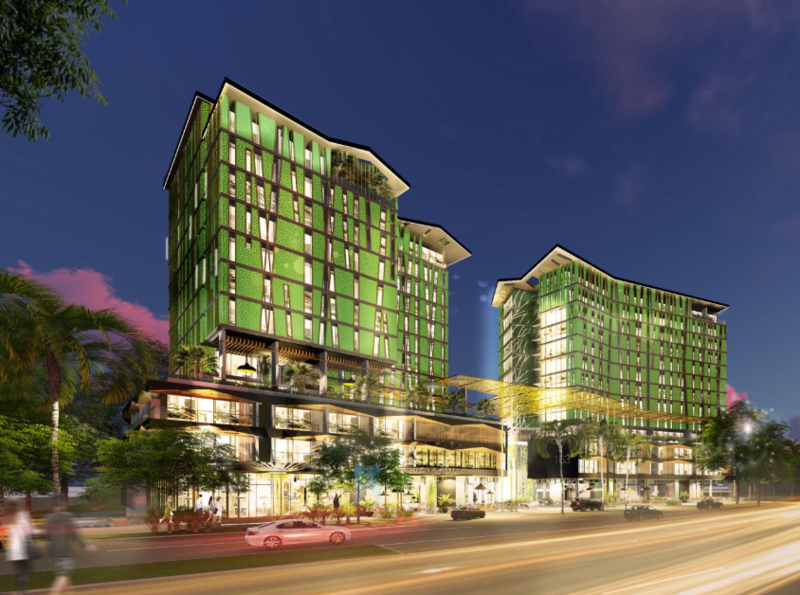 Crystalbrook Collection will be launching Cairns' first new five-star hotel in over 20 years, the 'Riley', on 6 November 2018 - and have scheduled their other two luxury hotels to open mid and late 2019. 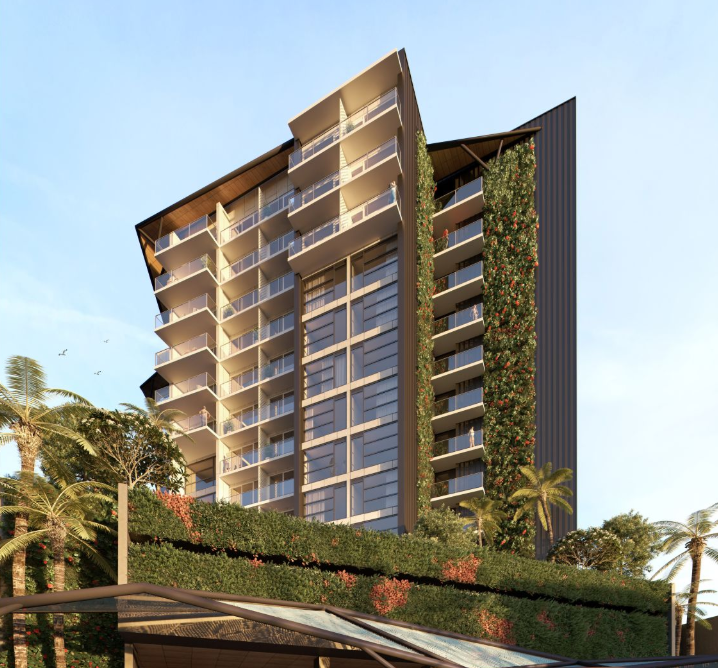 Riley, a Crystalbrook Collection Resort, will be the first of three properties from Crystalbrook Collection to open in Cairns. Launching 6 November 2018, Riley will be Cairns’ first new five-star hotel in over 20 years. Located in a prime location at the northern end of the city’s iconic Esplanade, Riley is all about living in the moment and embracing the now. The resort will feature 311 stylish rooms and suites, most with balconies, three restaurants, a rooftop bar, an expansive lagoon pool and private beach, Eléme Day Spa and a 24-hour fitness centre. Consisting of a portfolio of distinctive hotels where differences are applauded, each hotel and resort carries an authentic expression of its location. Crystalbrook Collection currently operate a luxury superyacht, MV Bahama, and Crystalbrook Lodge (one of the Luxury Lodges of Australia), with plans to launch another two five-star properties in Cairns over the next 18 months. As part of their exciting growth, Crystalbrook Collection Hotels and Resorts has appointed leading travel and tourism agency Klick Communications as their communications representatives.